We add the Thermography to our services. It is a non-contact and non-invasive process. 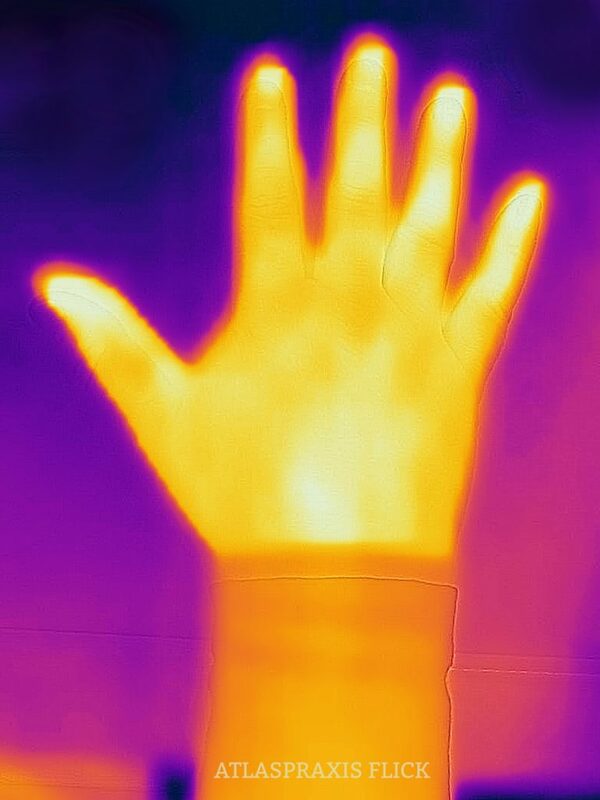 Thermal imaging cameras give an efficient and visual impression of body temperature distribution. Body temperature is an important indicator of human health. We use thermography for the diagnosis of inflammatory components and to find areas of undersupply.